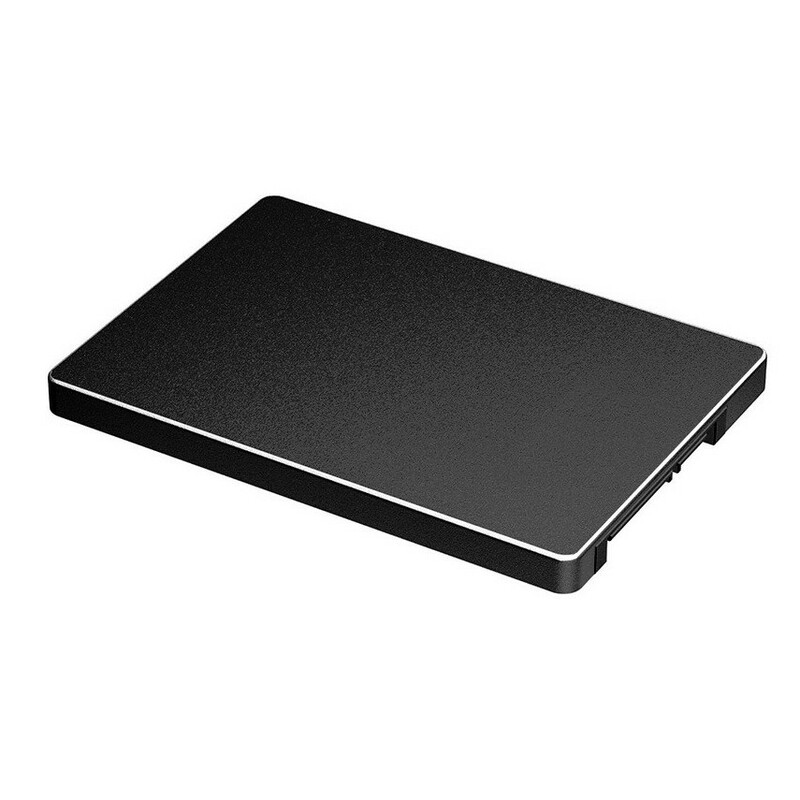 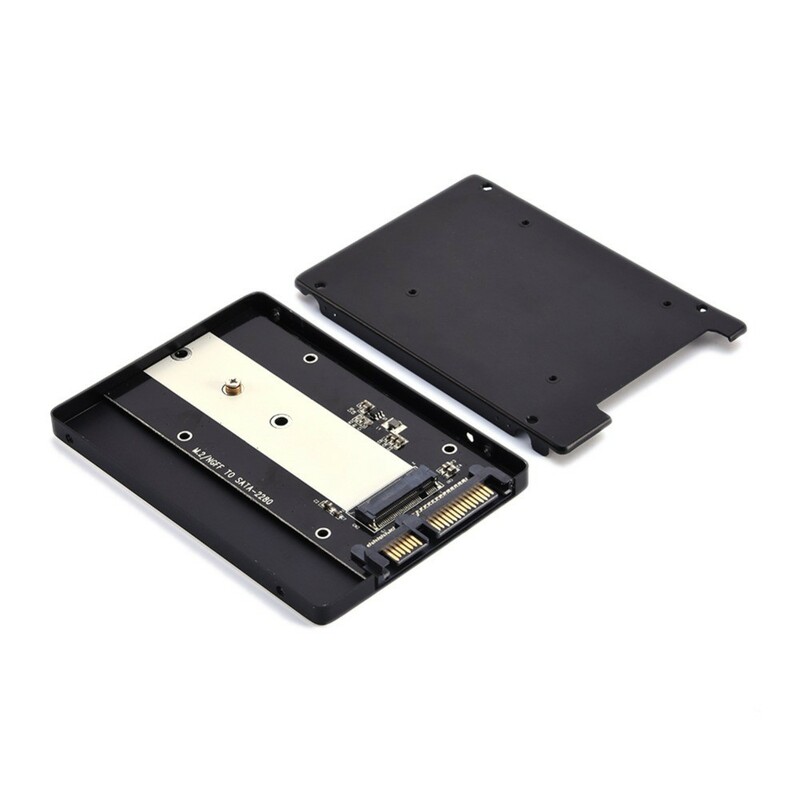 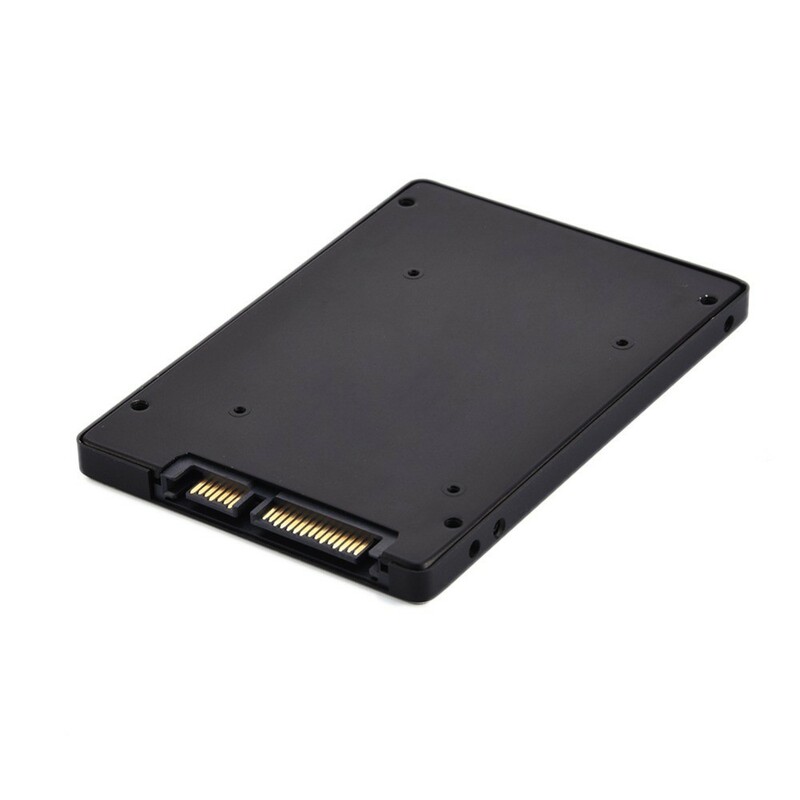 SA102 NGFF M.2 to 7mm 2.5" SATA Enclosure let you convert your M.2 SSD into a standard 7mm 2.5 SATA form factor drive, so you can install M.2 SSD to a 2.5” SATA interface on PC or laptop or install it into a regular 2.5” SATA to USB enclosure. 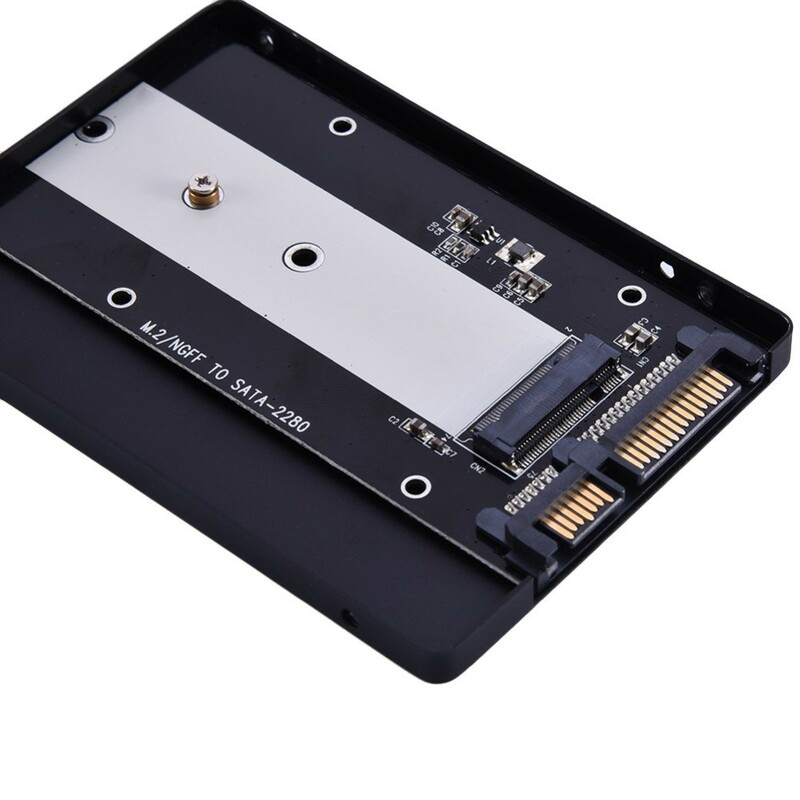 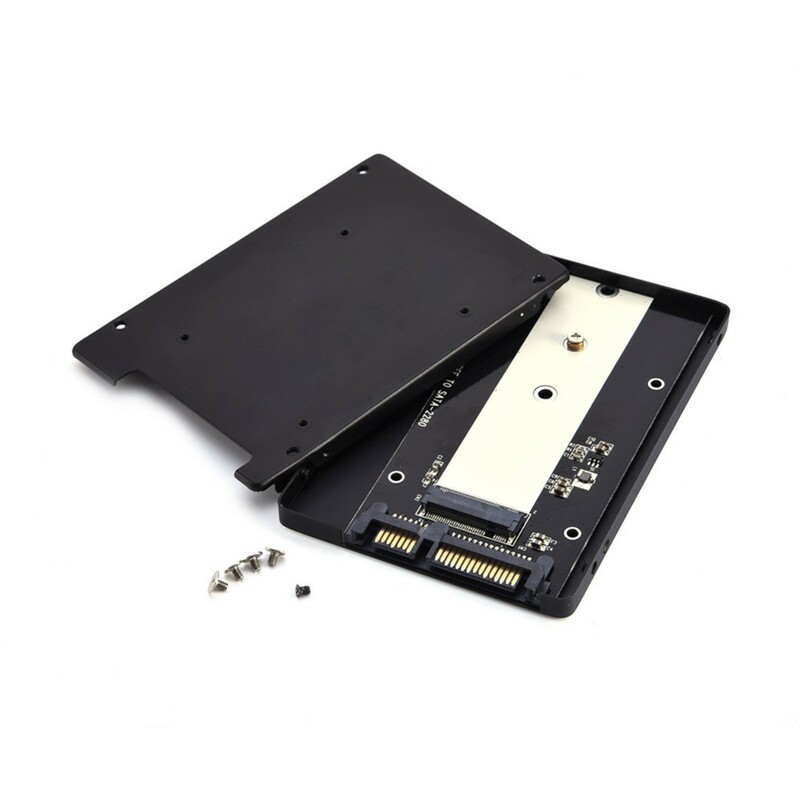 Please Check Your M.2 SSD is SATA Channel or PCI-E Channel on manufacture website before ordering. 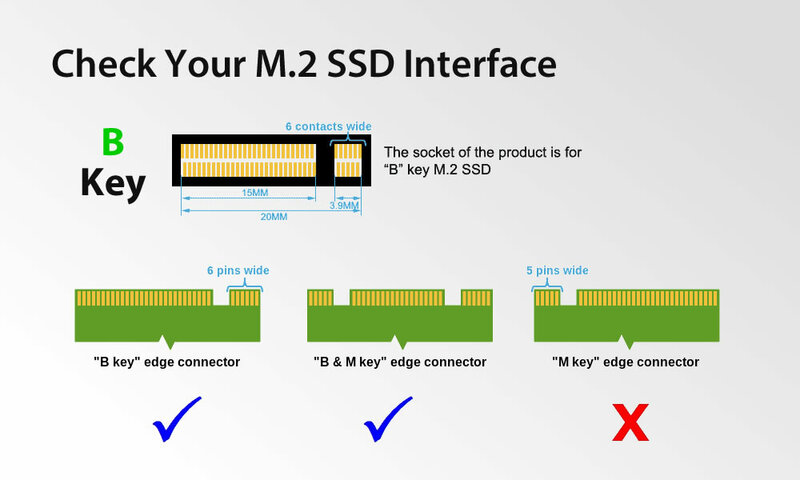 It supports M.2 NGFF(SATA) B key and B+M Key SSD, M Key only or NVMe M.2 SSD are not supported.